Eddie Hernandez was born in Monterey, Mexico. As a child, Eddie learned to cook from his grandmother in her restaurants in Mexico. At age 16, he moved to the United States to pursue his dreams of becoming a famous drummer. After deciding it was not the life he wanted to live, he moved to Atlanta in 1989 and found work at a Mexican restaurant south of Atlanta. He quickly made his mark in the kitchen, laying the groundwork for his business partnership with Taqueria del Sol CEO Mike Klank. They opened the first Taqueria del Sol on Atlanta’s Westside in 2000, creating a menu inspired by Hernandez’s native country and Klank’s experiences in the American Southwest. Along the way, Hernandez was introduced to traditional Southern ingredients. Today, Eddie’s spicy Turnip Greens, Memphis Pork Barbecue Tacos, and Blue Plate Specials draw crowds stretching to the sidewalks at four locations in Atlanta and one location in Athens, Georgia. 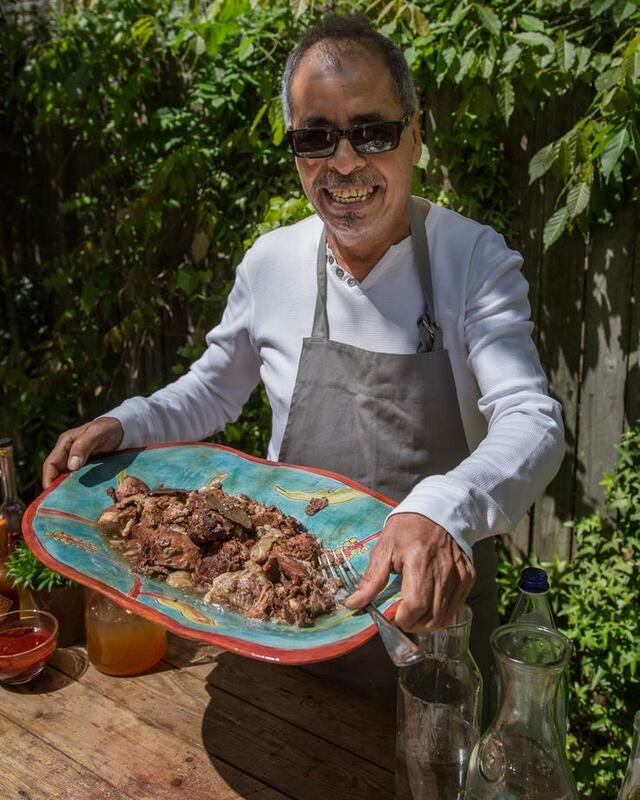 Hernandez’s recipes have garnered him recognition in publications including Bon Appetit, Food & Wine, Southern Living, Garden & Gun, Every Day With Rachael Ray, Forbes and many others. He and Klank have been named semi-finalists four times in the James Beard Foundation Awards for Excellence’s Outstanding Restaurateur category. 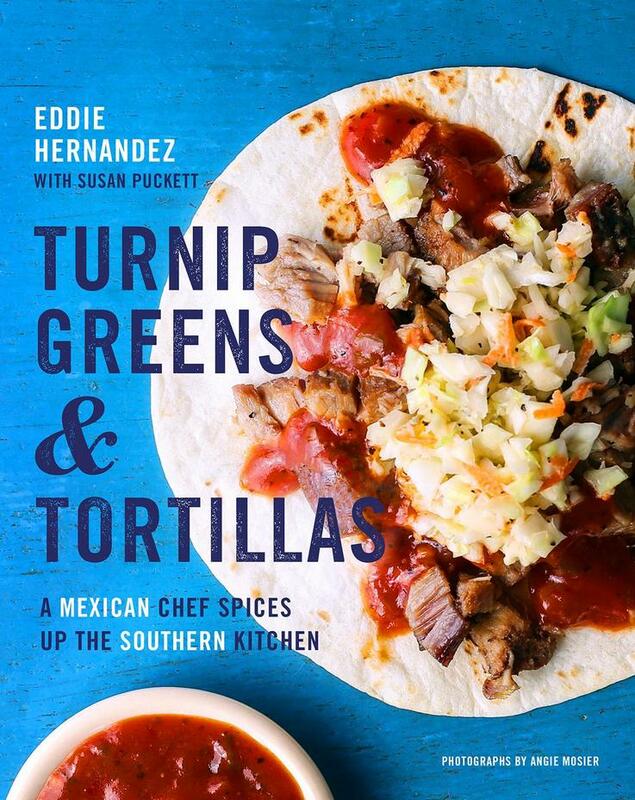 Most recently, Hernandez released his first cookbook- Turnip Greens & Tortillas. The book highlights the fast-casual food of Taqueria del Sol and lands on the commonalities of Southern and Mexican food, with dishes like Memphis barbecue pork tacos, chicken pot pie served in a “bowl” of a puffed tortilla and the “Eddie Palmer,” sweet tea with a jab of tequila. For more information on chef Eddie and Taqueria del Sol, visit taqueriadelsol.com.